All the resources you need to hit the street and protect the Great Australian Bight from oil drilling! 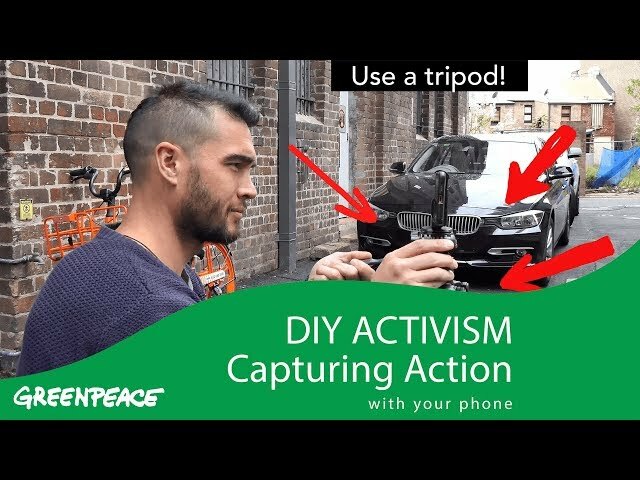 A selection of tips and tricks for all your campaign needs from the team at Greenpeace Australia-Pacific and across the world. 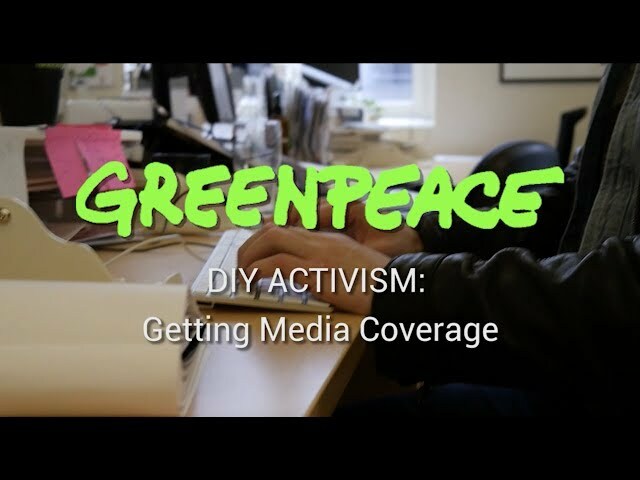 Join with other Greenpeace supporters around the region, standing up for the planet. Meet some of the crew and take action with them today!